I've never heard of the Warden series. It sounds awesome! Your covers are very different than mine for this series. This is an adult series. Great selection of books. I haven't read this series, but I love Rachel Caine's other books. I should probably read those soon. Hope you enjoy them! Happy Reading! I love Rachel Caine but I'm yet to read the series :) I loved Morganville Vampires. Rachel Caine is awesome. Enjoy your new books! 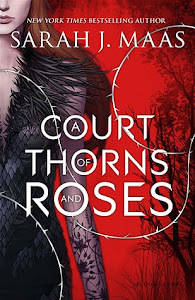 I haven't heard of this series before, but it was written by Rachel Caine, so it's probably pretty awesome. :D I'll have to check them out!